Sometimes simpler is better. 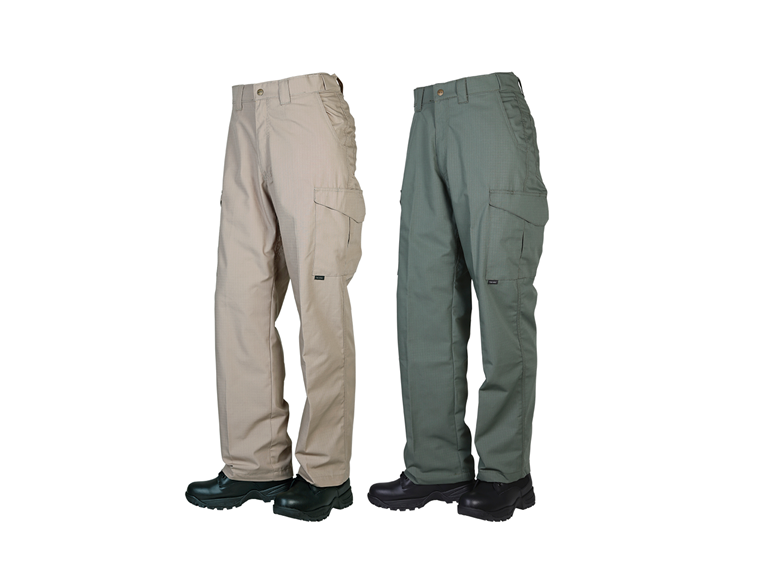 These basic tactical pants are constructed with cost in mind but still didn’t forget the needs of the wearer. Note: All of the 24-7 Series® pants with a comfort slider waistband run about one size larger.